Don’t call it a comeback. Steven Spielberg returns to hold Ernest Cline’s hand as they present a world where pop culture matters! 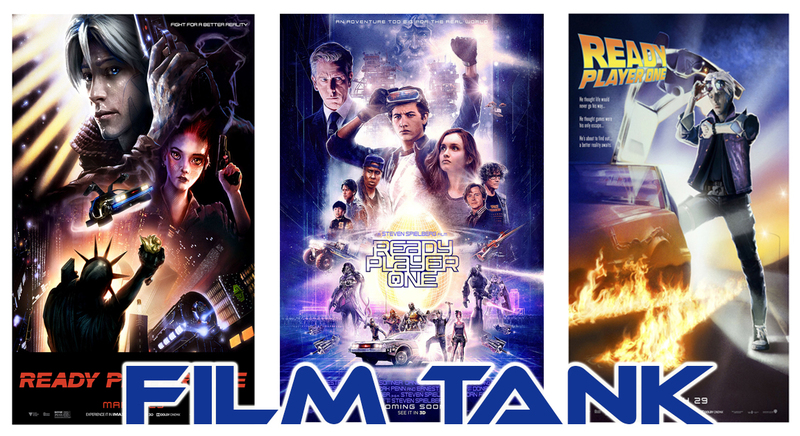 Ready Player One? Well you better be. Soderbergh continues his retirement shooting a psychodrama thriller on an iPhone. 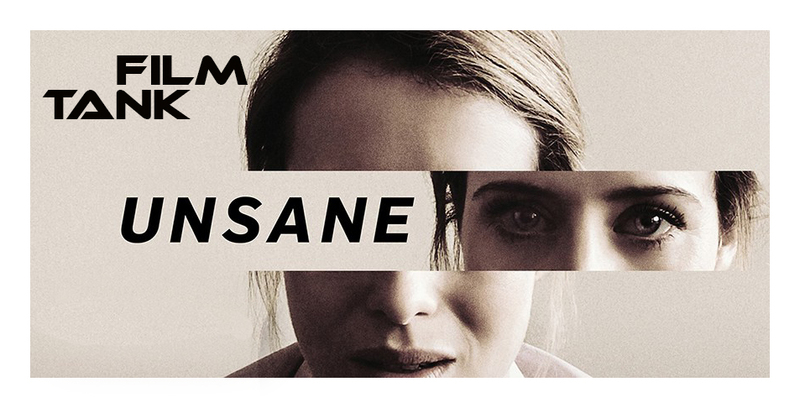 Film Tank discusses his latest film Unsane, starring Claire Foy. Two girls. One very dead horse. Film Tank discusses Thoroughbreds. 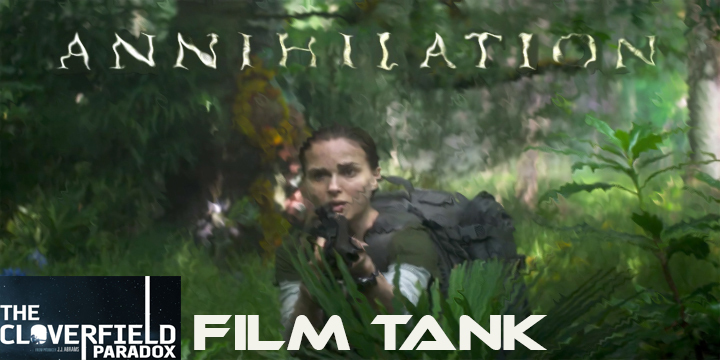 Film Tank sits down to discuss doubles, science, Netflix, and theatrical distribution with their roundtable on two latest sci-fi efforts: Annihilation and The Cloverfield Paradox.